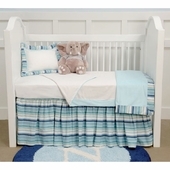 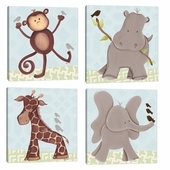 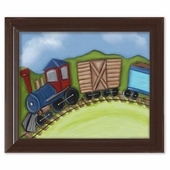 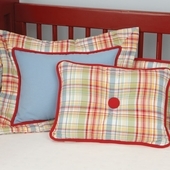 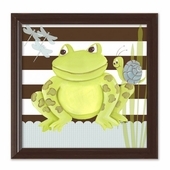 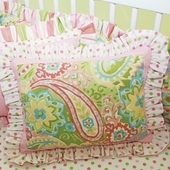 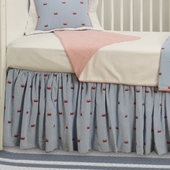 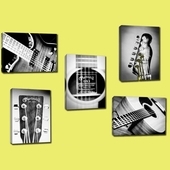 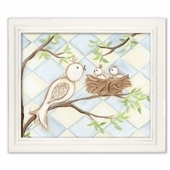 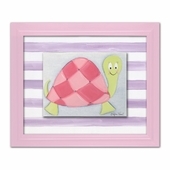 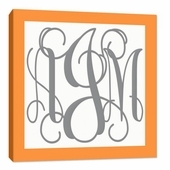 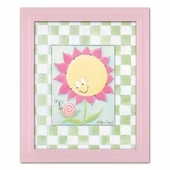 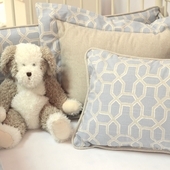 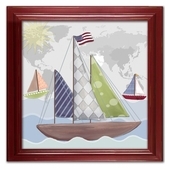 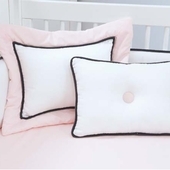 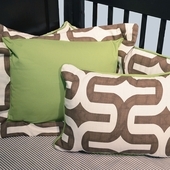 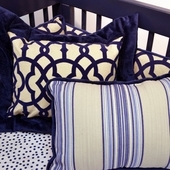 Doodlefish offers baby bedding sets, nursery accessories and wall decor. 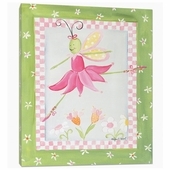 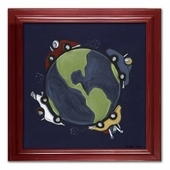 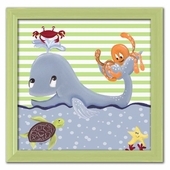 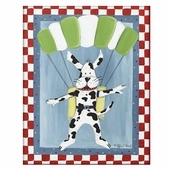 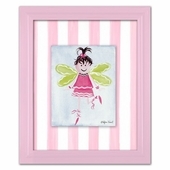 Doodlefish collections include popular themes such as Animals, Ballerinas, Sports and Transportation. 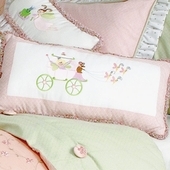 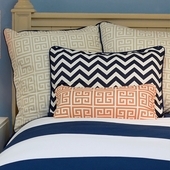 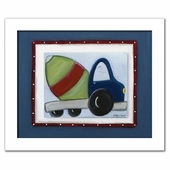 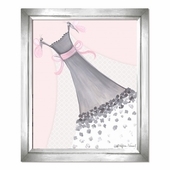 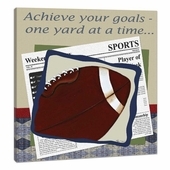 Only the finest fabrics are used and the wall art is printed on top-quality canvas with hand-painted detail. 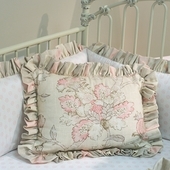 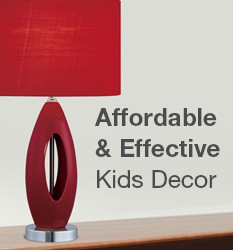 All products are expertly crafted with exquisite detail and proudly made in the USA.